In 200 days, Princess Cruises will welcome Royal Princess as the cruise ship makes her debut on the West Coast. The cruise ship will arrive with great fanfare to the City of Angels and embark on her maiden voyage to the Mexican Riviera on March 23, 2019. The cruise line started with a single ship sailing out of the Port of Los Angeles to Mexico in 1965. 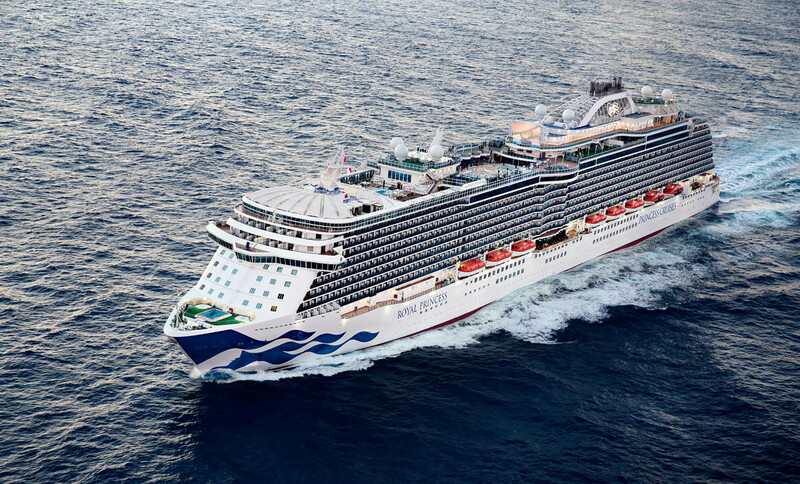 The post Princess Cruises’ Royal Princess Will Make Her West Coast Debut in 200 Days appeared first on Cruise Fever.